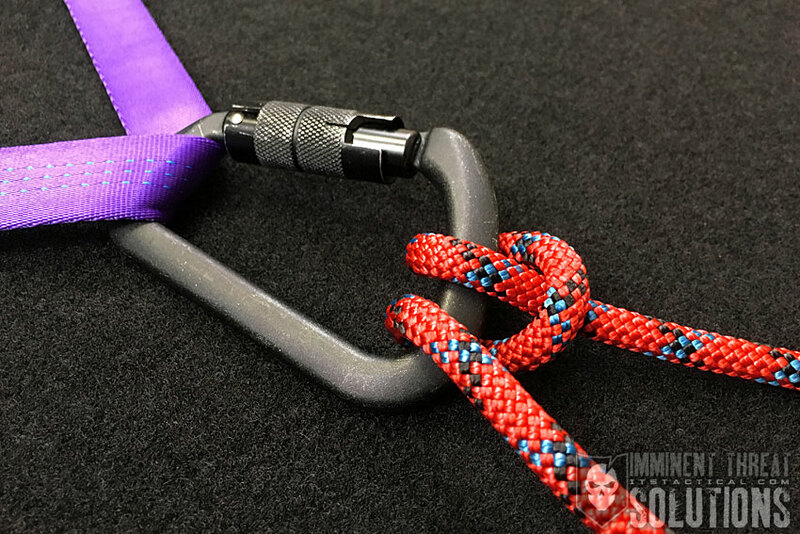 The Timber Hitch is primarily used to drag or hoist logs. 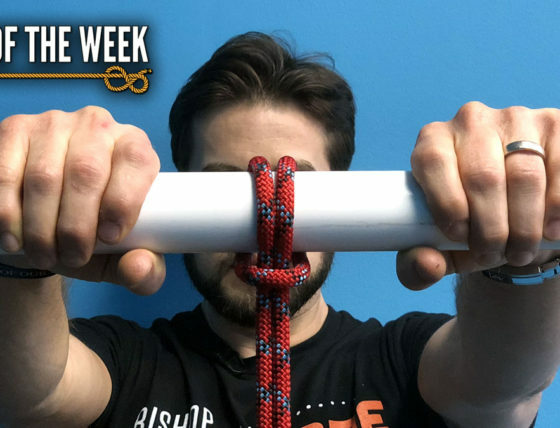 Today, Bryan demonstrates how to tie it and how we’re incorporating it into our DIY Knot Board Display, which includes everyone’s favorite Janky Ship’s Wheel. (Strength: 2/Security: 3/Stability: 4/Difficulty: 3) See below for what these ratings mean. The Timber Hitch works best with natural fiber ropes, like Sisal, Jute or Manila. These ropes allow the “fiber” in the rope to grab natural vegetation even more securely.